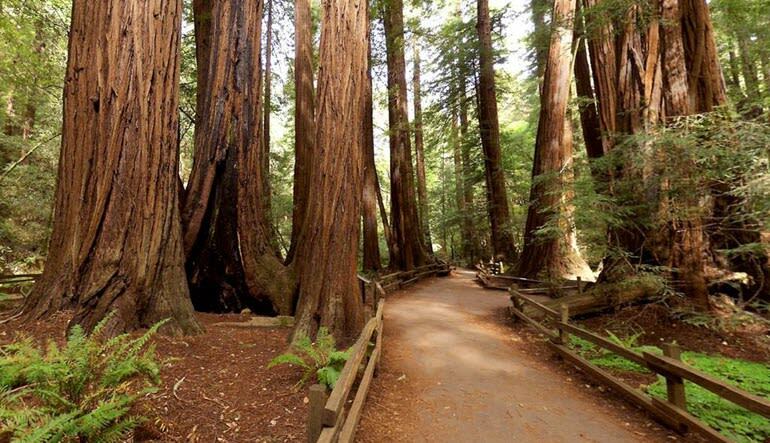 Travel from San Francisco over the Golden Gate Bridge to Muir Woods National Monument – home to famous California redwood trees! 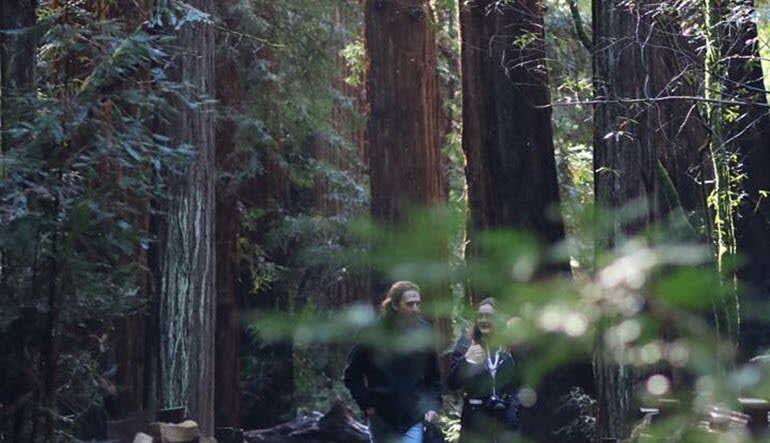 You’ve certainly seen images of the towering old-growth redwood trees found in Muir Woods National Monument. The 1000-year-old trees tower 260 feet tall. 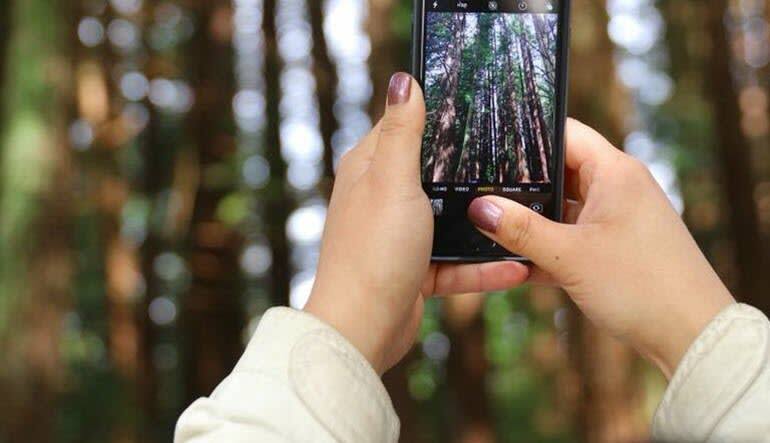 Enjoy up to 1.5 hours surrounded by their beauty while you experience Muir Woods! Experienced and knowledgeable guides will lead the way! 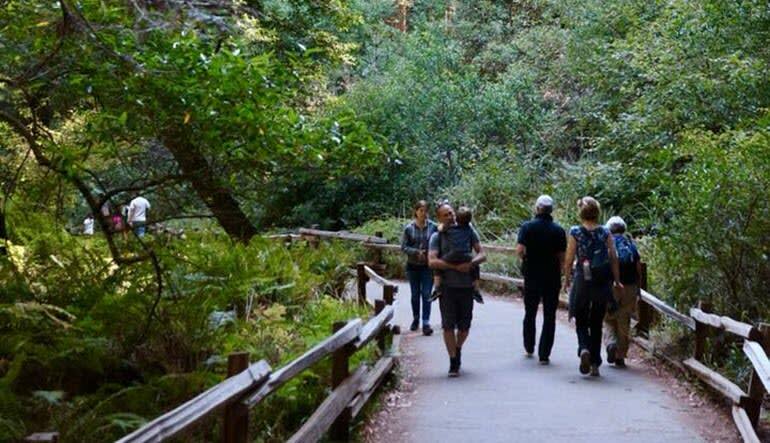 Entrance fee into Muir Woods included in the tour! After your exciting drive over the Golden Gate Bridge and time spent in Muir Woods National Monument, enjoy a scenic drive through the quaint seaside town of Sausalito – a Mediterranean-like village harbored across the San Francisco Bay, famous for its sweeping views, timeless sophistication, local boutiques and cafes.